Aussie Party Planner: SOFT DRINK CAKE?!?!? YES!!!! Soooo Sorry about the lack of posts lately. Have been busy spending all my "spare" time on the new website for the shop. It is looking good, and all the kinks seem to have been ironed out - EVENTUALLY! This is a quick post for a discovery I made the other day, and I put it into practice the other night, and IT WORKED!!!! 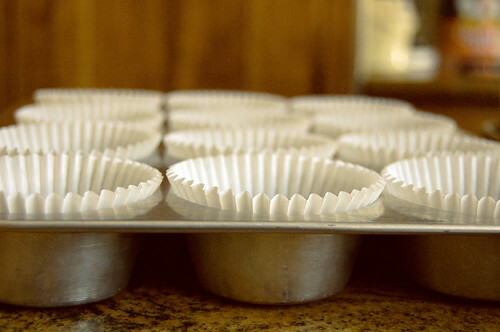 I like to have packet cakes on hand for a quick treat - and have been cooking cupcakes with them recently with my niece. But I don't eat a lot of eggs, and don't drink tea or coffee, and don't always have milk in the fridge. You can replace the Eggs and Milk required with a can of softdrink! YES! It works!! If you have a vanilla cake mix, you can use a can of coke and add some cocoa powder to make a yummy chocolate cake. And I made some VERY scrummy "passionfruit" cupcakes from a Vanilla Cake Mix, using a can of Passiona or Pasito. I even switched the butter for some Philladelphia Cheese, and the result was some very moist and delicious cupcakes! Use the Philli Cheese for the icing too - it's delicious! 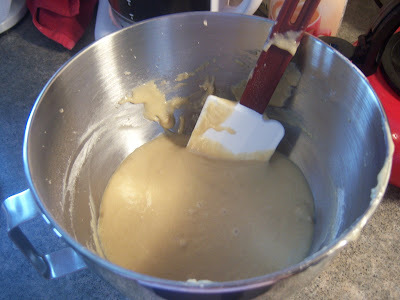 ...and hold back a couple of tablespoons of the Passiona and add it to the icing. Who knows what your favourite beverage would taste like? Maybe a Red Creaming Soda will make some pretty and delicious pink cupcakes?